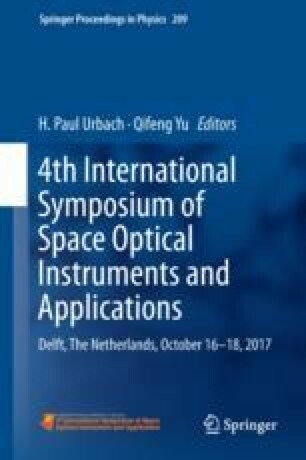 In this paper, we introduce the index and scheme of the full spectrum spectrometer on the GF-5, which has the characteristics of wide spectral range, high spatial resolution and high radiometric calibration accuracy. Compared with the similar loads at home and abroad, the technical indicators have reached the leading domestic and international advanced level of technology, so that our country in the spatial resolution of multispectral imaging and high precision observation capabilities have been greatly improved. In this paper, the advanced technology of the load is analyzed.